CLOSEOUTS. 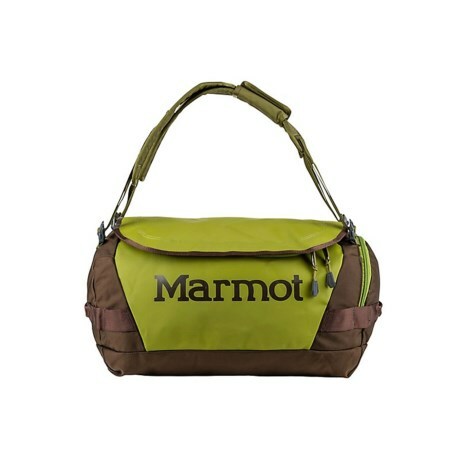 Marmotand#39;s Long Hauler duffel bag transports all your gear safely thanks to the durable construction, with hand, shoulder and backpack carry options. Available Colors: CILANTRO/RAVEN.